During the summer of 2017 CAMBA began construction on Dirt Candy, a new trail near Cable linking the Ojibwe Trail to the Esker Trail. When finished, this will complete the final segment of CAMBA’s extensive system of interconnected trails. The first phase of Dirt Candy took full advantage of the dramatic terrain through which it traverses, with outrageously fun downhill flow lines, several jump options and a 9-foot elevated bridge that makes a 360-degree turn before dropping into one of the fastest descending pieces of trail in all of CAMBA country. The second part of the trail winds through tall pines along a glacial ridge overlooking a beautiful bog. 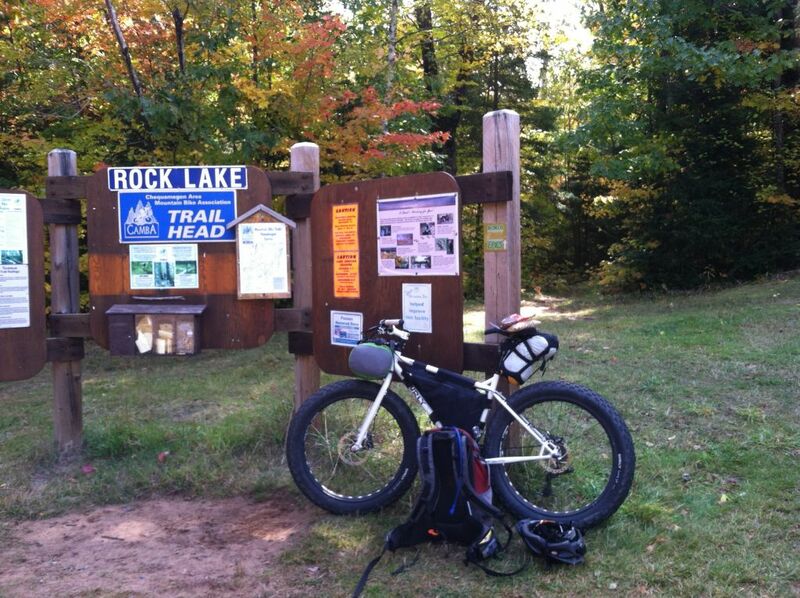 Check out the video on our GoFundMe page to get a good feel for the trail. This summer CAMBA will complete the final 1.5 miles of Dirt Candy, and it could very well be that the best is yet to come! The balance of the trail will include a two-way through trail that will retain the fun, flowing character of the original trail. In addition, there will be a one-way gravity line that will link a half mile of glacial kettles to create another unique riding experience. This will be a full-on flow trail with jump lines, steep, fast drops and maybe a gap jump or two. 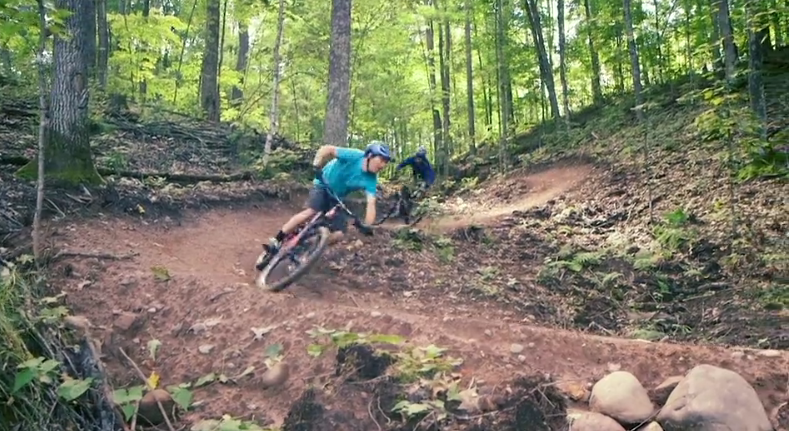 Phase 2 of Dirt Candy will yield a one-of-a-kind trail among CAMBA’s diverse menu of riding experiences. If you like what CAMBA created in Phase 1 of Dirt Candy, you’re gonna love this next segment – but we need your help! Creating a trail of this nature and character is an expensive undertaking: construction of the 1.5 mile trail will cost $28,000. The good news is that we already have funding commitments of $8,000, which leaves a goal of $20,000. Our timeline to complete this funding drive is May 15, as construction will begin as soon as conditions permit. 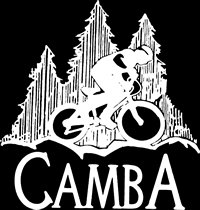 We hope you can help CAMBA create yet another exciting new trail, one that will help elevate CAMBA’s profile as a leading mountain bike destination! Thanks for your support.